Is Raúl Jiménez the best player outside of the Top 6? 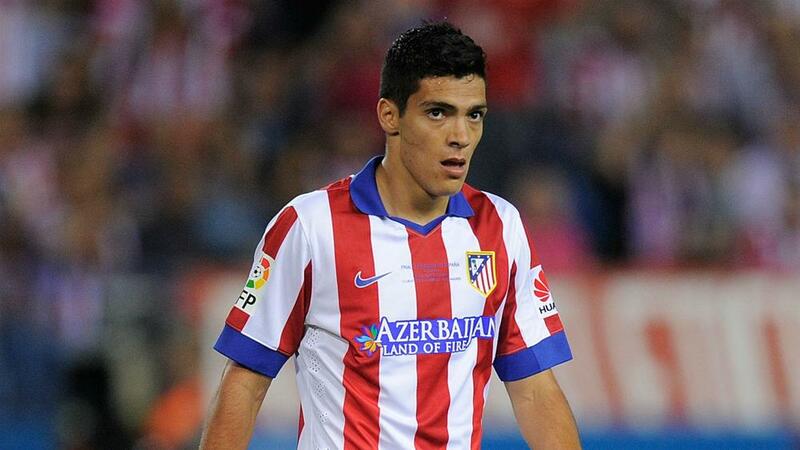 Raul Jimenez, the talent has always been there, but as so often is the case, so has inconsistency. In June 2018, he arrived at Molineux on a season long loan to play for an ambitious Wolves side aiming for more than Premier League survival. His underwhelming stint in Spain and ‘decent’ performances in Portugal didn’t leave fans with sky high expectations, and a £30 million option to buy seemed unlikely to be taken up by the Wolves hierarchy. Fast forward to now. That option has been triggered after a stunning debut season in England and the Mexican’s career is back on track. Jiménez has been sublime for a dynamic Wanderers side under the stewardship of Nuno Espirito Santo. He’s scored crucial goals and set up teammates on several occasions, to help the newly promoted side in their quest for European football, as well as their run to the FA Cup Semi-Final. We’ll start off with the be all and end all of performance measures: output. Jimenez has scored 16 goals and laid on a further 7 assists in all competitions in 2018/19. 23 goal contributions in 38 appearances speaks for itself, an excellent return for a striker that relies on intelligent movement and positioning rather than blistering pace or ridiculous strength. Very few games this season has the 27 year old gone missing, taking 2.9 shots per game and making a further 1.2 key passes per game. Only Jamie Vardy has scored more goals than Jiménez this season out of any non Top 6 player, with the Mexican also being joint 5th on the assist charts. Some say Mohammed Salah has had an ‘ok’ season despite scoring 18 times in the league, only one behind top scorer Sergio Aguero. Though I don’t agree with them, it’s perhaps due to his lack of output in the ‘big games’. The Wolves striker however has thrived in the big occasions. 6 of his goals in all competitions have come against the Top 6, with Arsenal and Manchester City the only two he hasn’t found the back of the net against. But with the Gunners still to play Wolves, keeping Jiménez at bay will be a tough task for Unai Emery’s men. There’s more to the former Benfica frontman’s game than just goals and assists. His work ethic and contribution to other phases of play does not go unnoticed. The Mexican international’s movement and positioning enables him to both get into goal scoring positions, whilst also distracting defenders in order to create space for teammates. Also, Jiménez’s defensive output is good for an attacker. 0.8 tackles and 0.7 interceptions per game means the Mexican international adds incredible value to his side’s build up, something crucial in Nuno Santo’s system. Moreover, because of this work rate and clear commitment, he has become a fan favourite at Molineux, something which has contributed to the permanent deal.